It’s unclear exactly what that means, but Gamut is another attempt to solve Grainger’s key digital transformation problem: how can it compete with the platform Amazon Business? In April, Grainger missed its earnings projections, which cost its investors $2 billion over the following month and was the result of fighting a price war with Amazon that wasn’t really a competition. Grainger also failed to predict just how price-sensitive its customers were with spot buys. Thus, in order to make Gamut successful, Grainger needs to look at some recent Amazon history and take the same lessons its massive rival did from a now-defunct business unit: AmazonSupply. 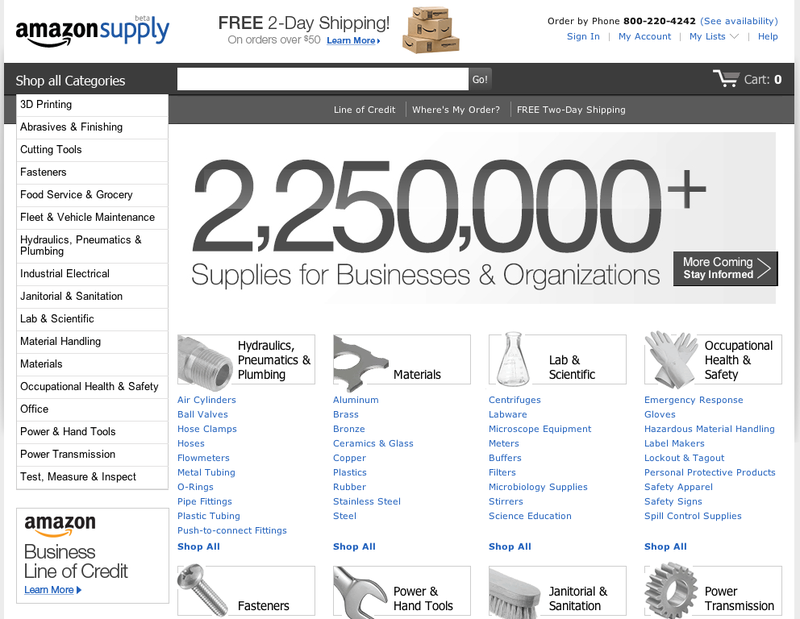 Amazon launched AmazonSupply in 2012, its original effort to tackle the B2B space. It functioned in nearly the exact same way that Gamut does today. The site listed business goods that were sold by Amazon as a reseller and offered them on a separate website at a different URL. AmazonSupply started floundering because it wasn’t getting any spillover web traffic from the company’s primary destination, Amazon.com, the site everyone knew and felt they could rely on. And, since the producers were distributed in a linear fashion, Amazon had to stock up on a wide variety of new products over a wide geography. The capital expenditures to do this were not insignificant and Amazon wasn’t an expert at buying business products. Hence, the prices on Amazon Supply couldn’t live up to Amazon’s desire to always have the lowest price because there was no 3rd party competition from other resellers. Eventually, Amazon CEO Jeff Bezos and his lieutenant in charge of AmazonSupply, Prentis Wilson, pulled the plug on AmazonSupply, cutting any losses and reflecting on the mistakes that were made. Thorough investigation on the part of the leadership turned up realizations related to the problems outlined above, thus they began strategizing on how to properly take launch an online B2B marketplace. The lesson they learned? The user experience would need to be as seamless as possible, which means AmazonSupply needed to stay on Amazon.com, not force visitors to go to a different URL. Wilson and his team got to work turning AmazonSupply into the something better, a marketplace that worked for business customers at scale. 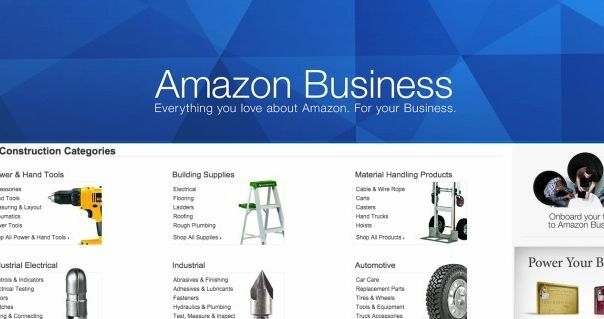 They spent the better part of a year integrating the AmazonSupply product catalog into a new section of the main Amazon site, what would eventually be rebranded as Amazon Business, the disruptive entity staring down Grainger today. 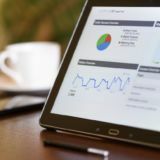 As well, the team needed to line up the business products to fit into Amazon.com’s workflow and enter new data into site’s standing recommendation algorithms. Consumer and business purchasers have different buying behavior, so the data collected on AmazonSupply needed to collated, normalized, and imported into those that govern the main site. After speaking with potential and actual customers, from small town churches to multibillion-dollar companies, Wilson and his team launched a bevy of helpful features that not only support customers, but encourage more transactions. 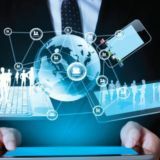 Buyers can interact via chat with the manufacturers, add their own workflows and multi-user accounts, and even integrate with their procurement process with Amazon. On the other side of the equation, sellers can create digital stores in a snap – Amazon already did all the heavy lifting – which can supplement or even replace their e-commerce efforts. The fruits of Wilson et al’s labor yielded the smart, sleek, and growing e-commerce machine we call Amazon Business, which officially launched just two years ago. And did it all pay off? One merely needs to look at the numbers to answer that question. Inside the first year, Amazon Business topped $1 billion in revenue and was growing at a monthly rate of 20%. At present, it has tens of millions of product listings and hundreds of thousands of sellers in its marketplace. The competitors don’t approach anywhere near those figures. Amazon took the time to sunset a failing service and learn from the mistakes it made while dipping its toes in an entirely new market. Now, incumbent distributors have a behemoth to tackle, rather than a timid, unsteady cub of a competitor. Sure, Gamut is an aesthetically pleasing site, but will it drive real value for Grainger’s customers? Or will it only serve to confuse and alienate them? Gamut doesn’t readily offer branding for the products, burying it under layers of pages to navigate, and it offers different prices than what’s available on Grainger, sometimes cheaper and sometimes not. The disparities will likely make purchasing large a pain for anyone looking for the best deals – pushing them right into the welcoming arms of Amazon. Instead of bifurcating Grainger’s customer base, Gamut should be turned into an online marketplace, one in which Grainger is one of many, many sellers and customers can get competitive and transparent pricing. The marketplace can hum along organically, eliminating the need for the robust salesforce Grainger employs. Plus, Grainger can collect revenue from transaction fees and by offering services that boost the total transaction volume, which would in turn boost the revenue from those transaction fees Grainger would theoretically collect. All of that revenue comes with very low marginal costs; in essence, nearly free money. The path to survival for Grainger and Gamut is quite clear. 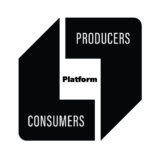 Weird, incongruous e-commerce strategies aren’t going to cut it, but platform innovation and marketplace strategies will.